This is North America’s premier one-day cycling event. 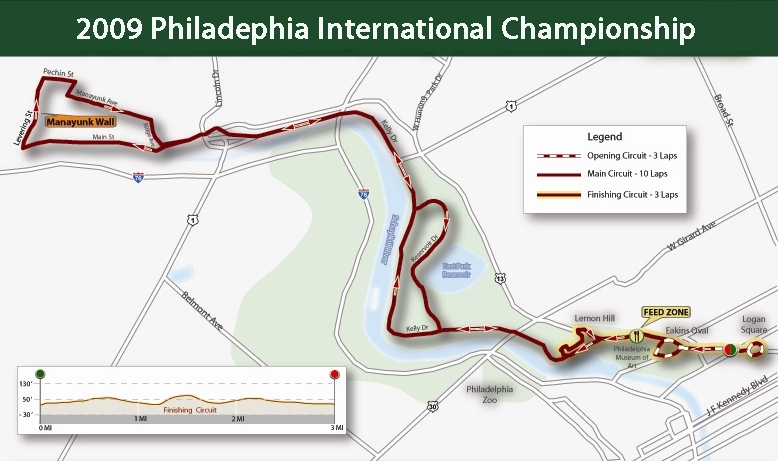 The championship is celebrating its 25th consecutive year in 2009 and is the longest running (and only UCI Hors Category) single-day pro cycling road race in the United States. In 1985 crowds were estimated at 50,000 viewers, but current crowds are in excess of 500,000 enthusiastic fans. 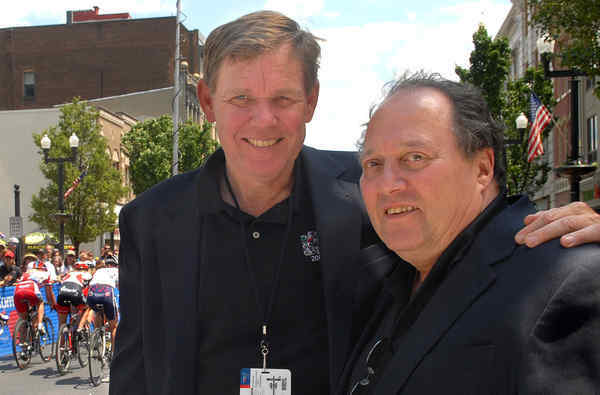 Twenty-five years ago the Philadelphia International Championship was the dream of co-founders Dave Chauner and Jerry Casale. The passion and prestige that these two have generated for this race are a tribute to their efforts. What rings true for more than one cycling fan is the statement "On the whole, I'd rather be in Philadelphia".